Winter Gloves by Force360. Coolflex AGT Winter Lined. 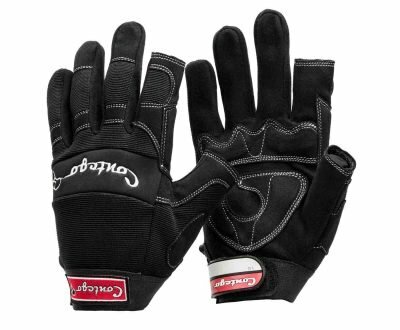 Winter Gloves Force360 FPR102 Coolflex with Active Grip Technology (AGT) provides the best wet, dry and oil grip available. 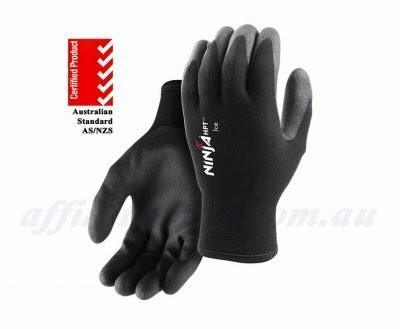 These Winter Work Gloves combine a very comfortable design with a thermal lining for cold and winter work. 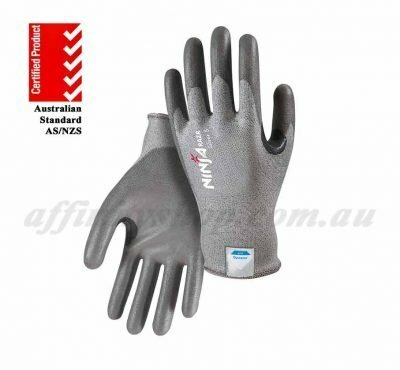 The Force360 Performance Range (FPR) Synthetic Gloves have been designed and developed in Australia using the latest technologies and quality materials. 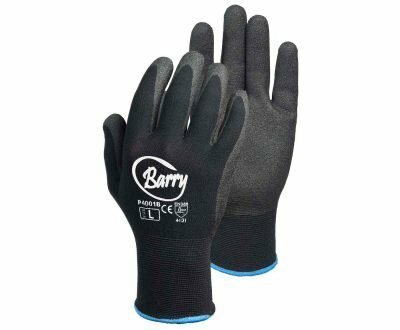 PVC Chemical Free Gloves! No Harmful PVC or Chemicals! 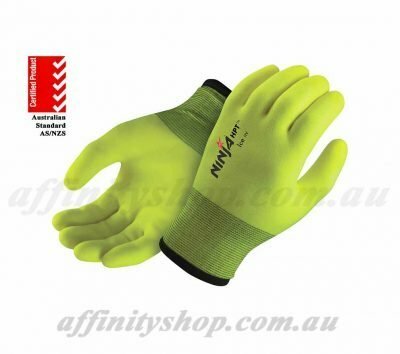 Force360 Winter Gloves – Coolflex AGT FPR102 for Work Safety. 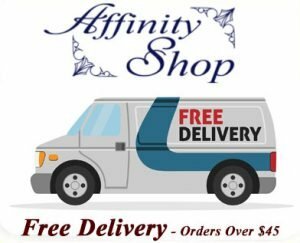 Buy now Online! 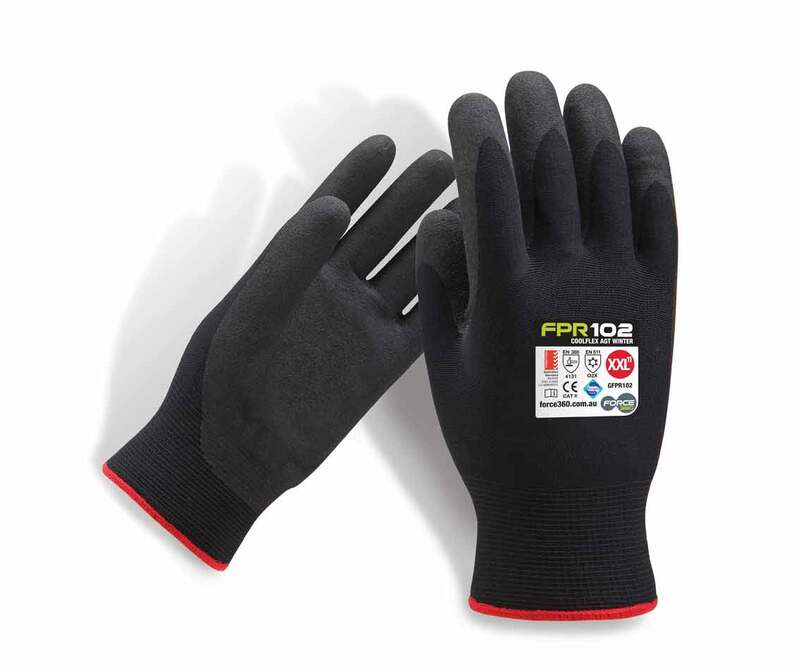 Force360 source their entire FPR gloves from a single manufacturing partner to ensure consistency and reliability of product. Force360 have recognized the weakness of compliance claims and have engaged SAI Global to certify their products and manufacturing facilities for complete peace of mind. 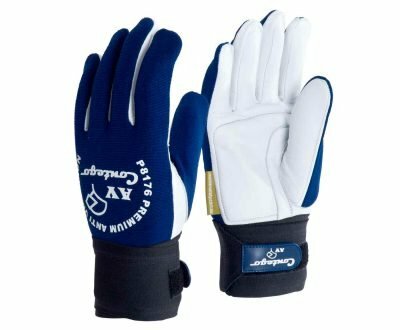 Get in touch with us today if you have any questions about your Glove Requirements.